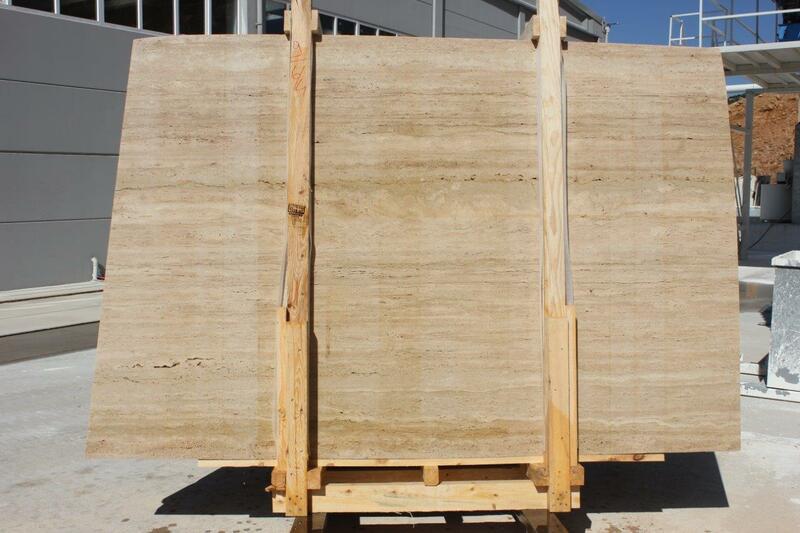 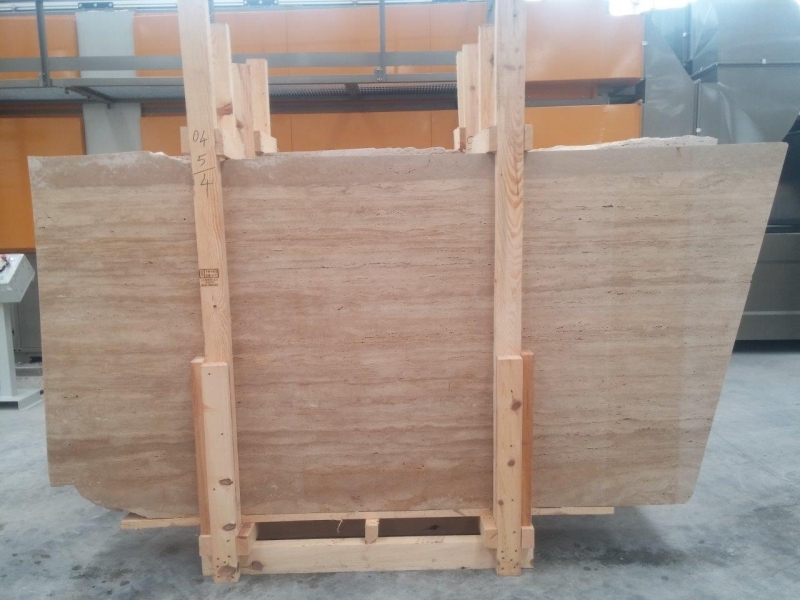 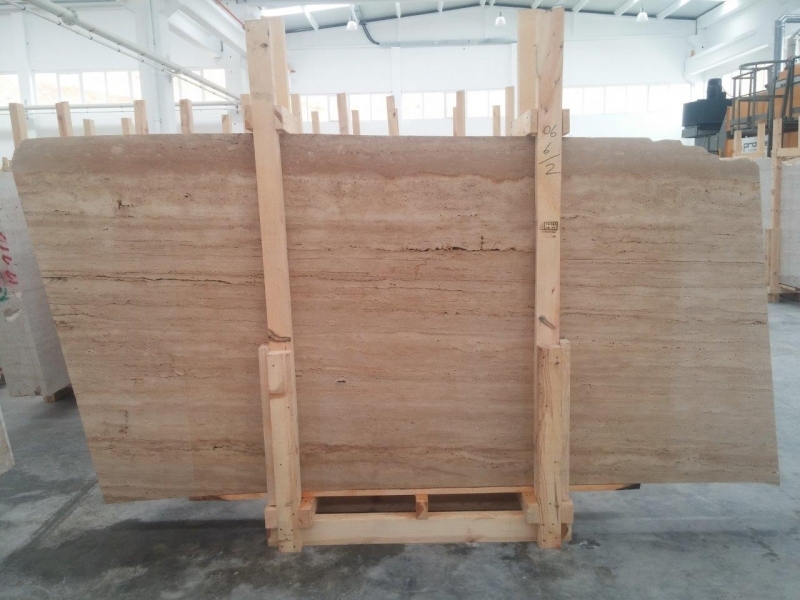 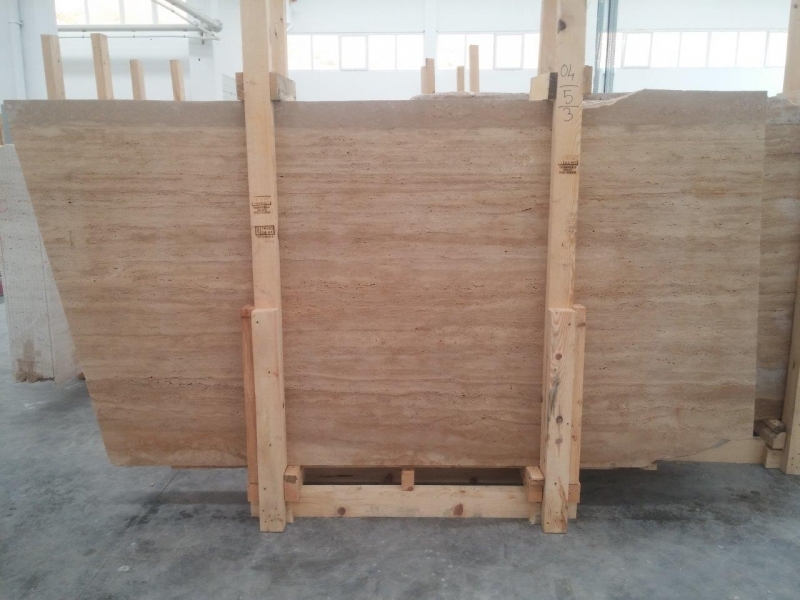 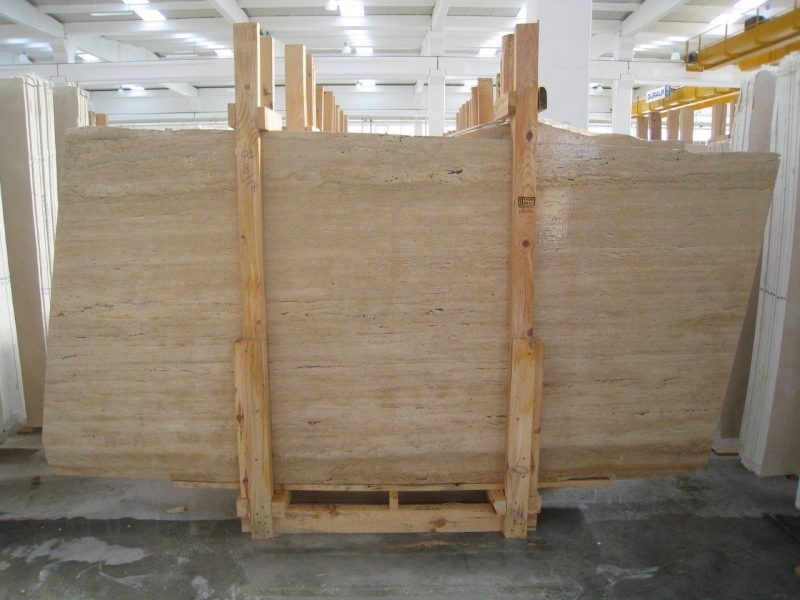 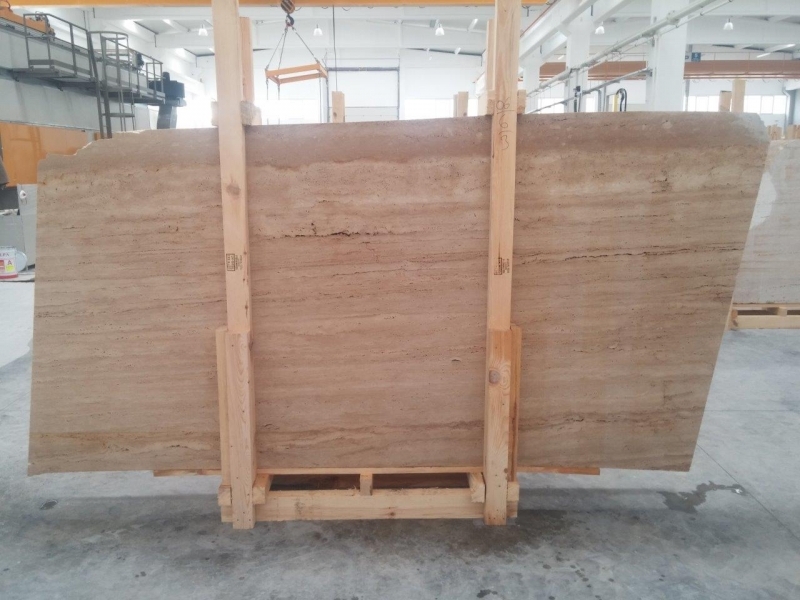 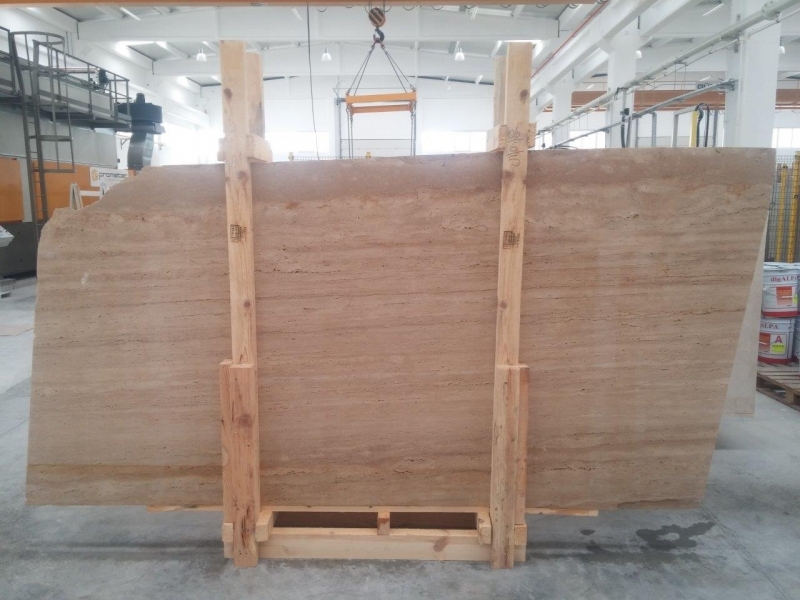 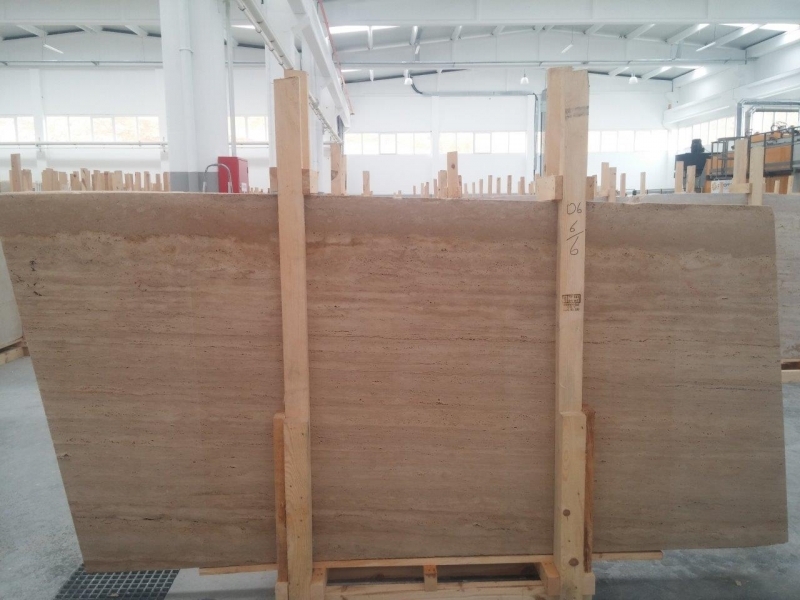 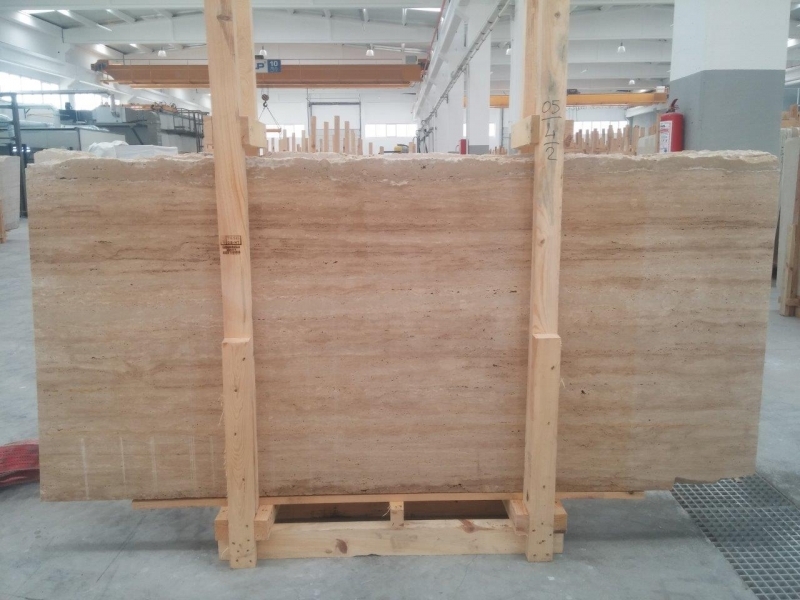 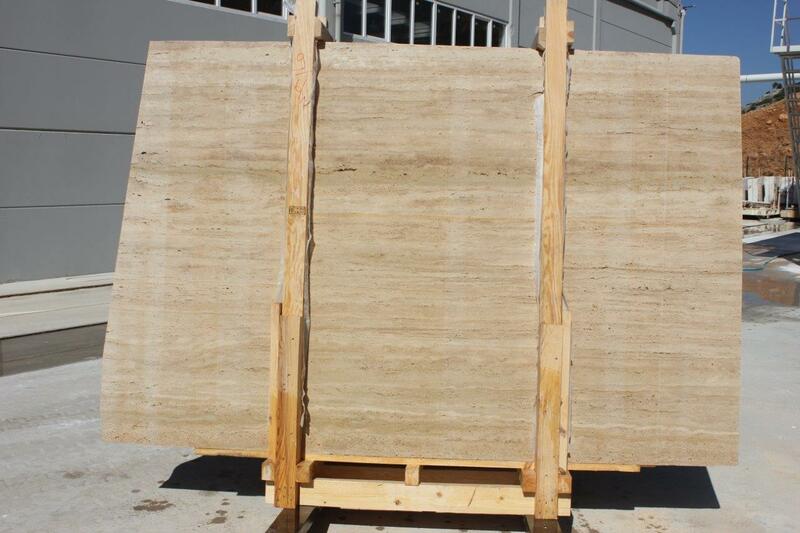 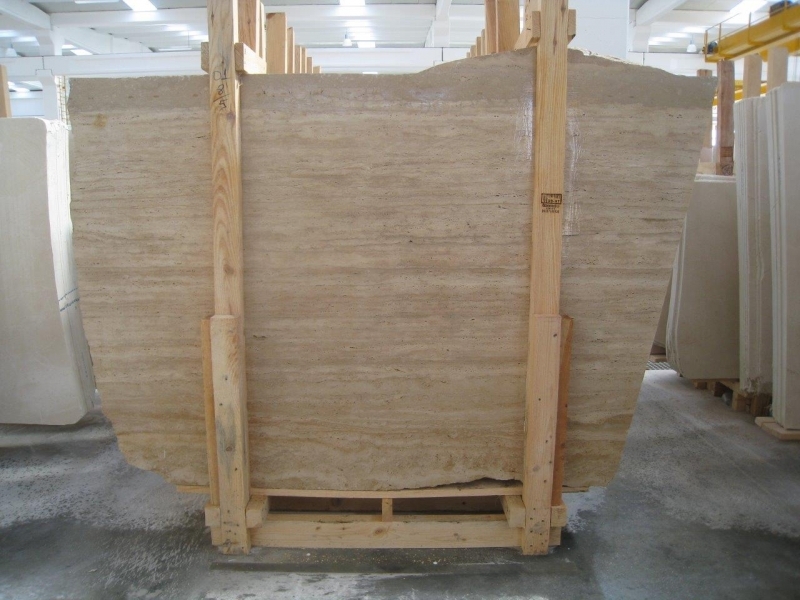 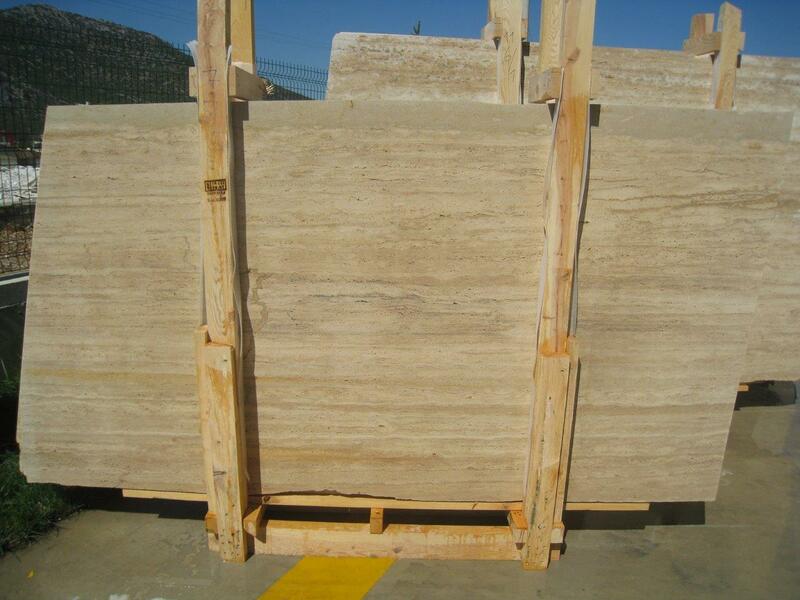 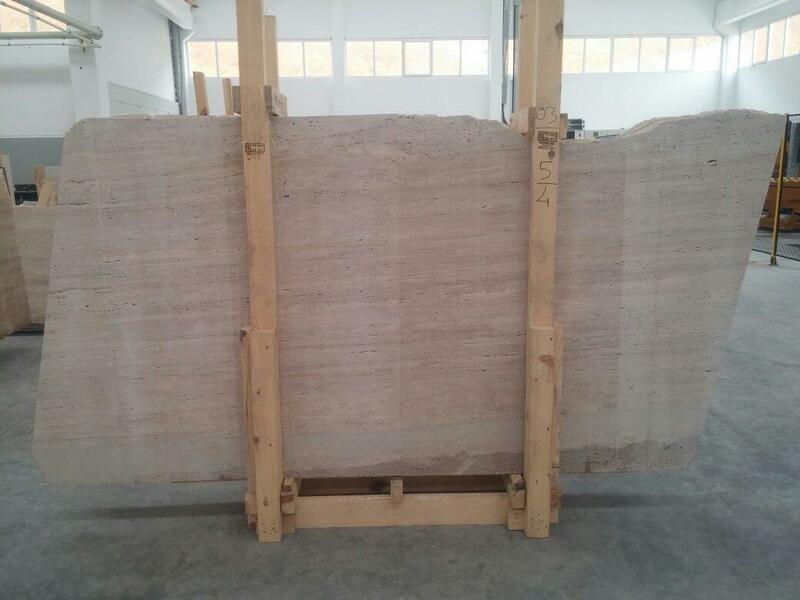 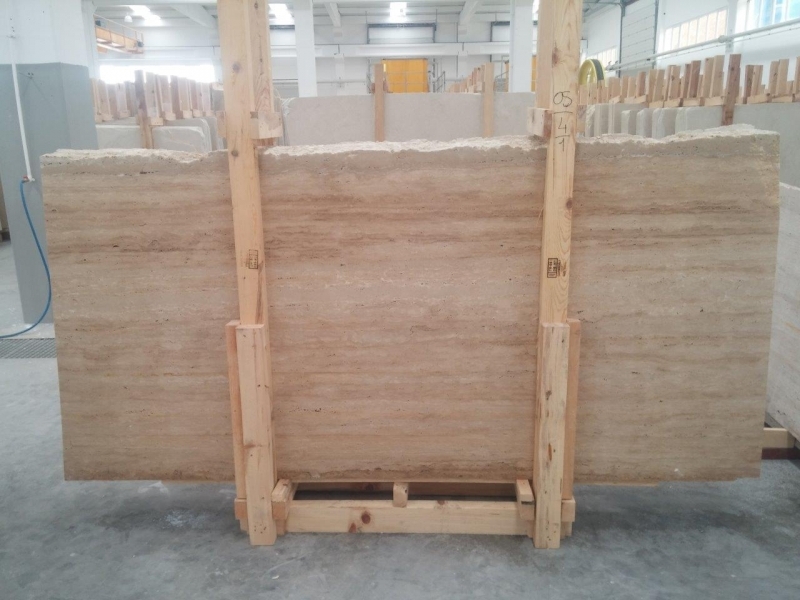 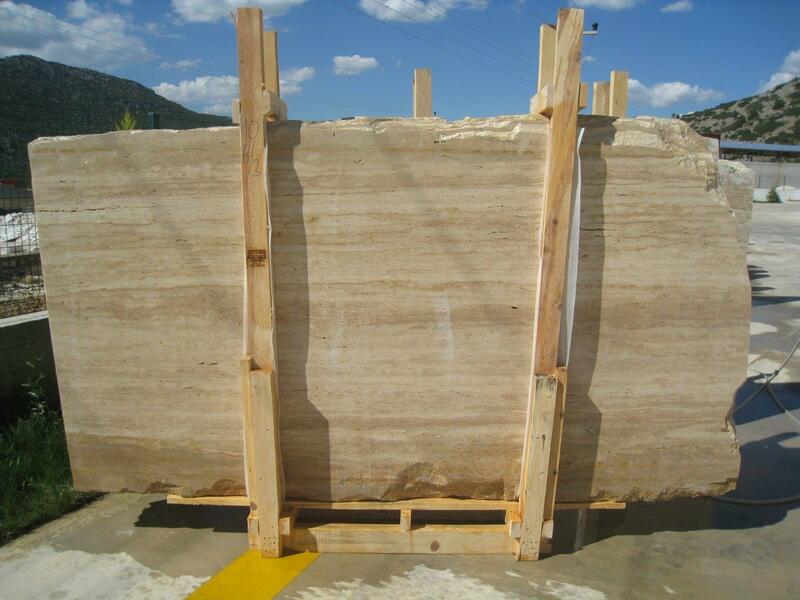 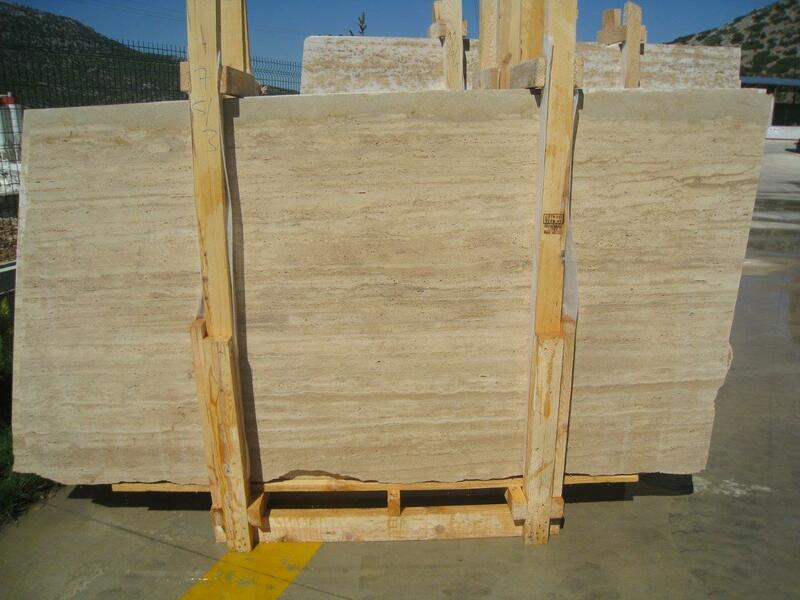 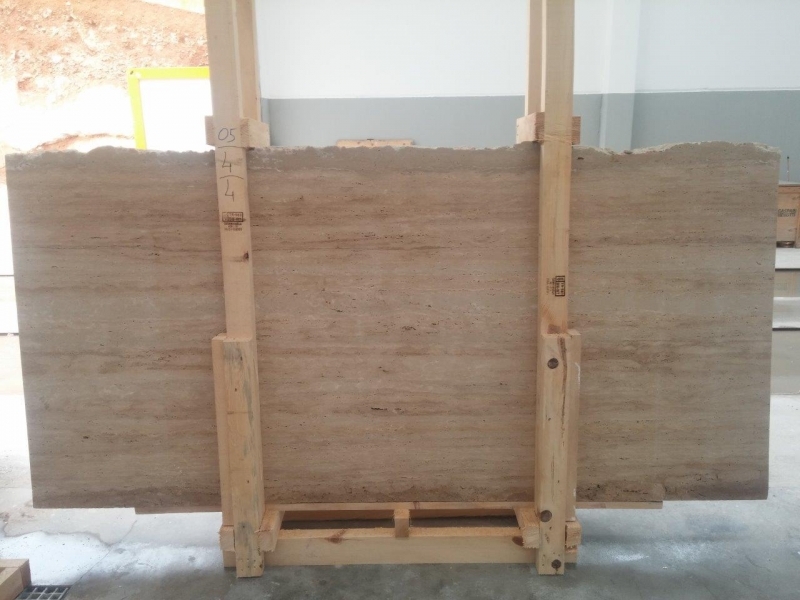 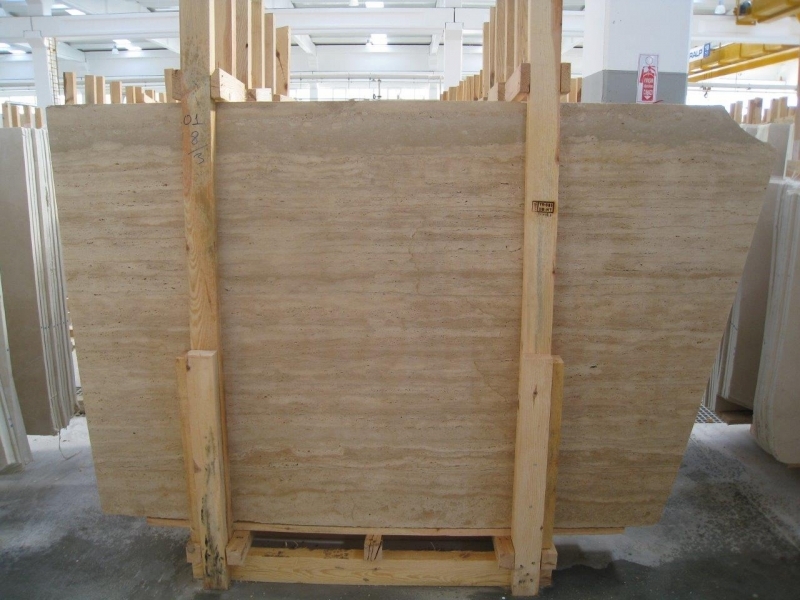 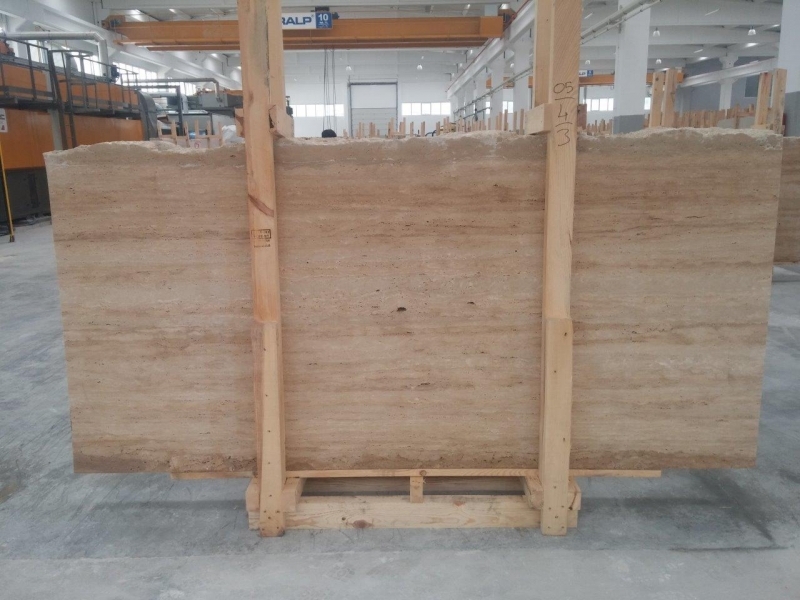 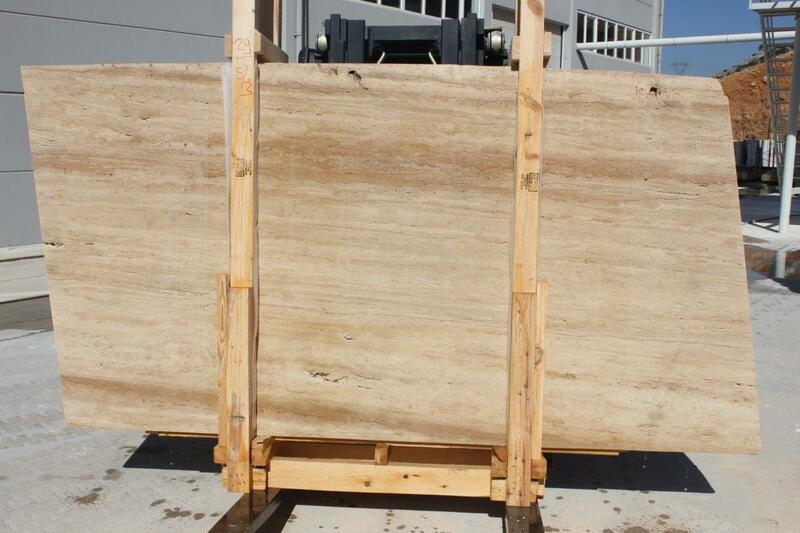 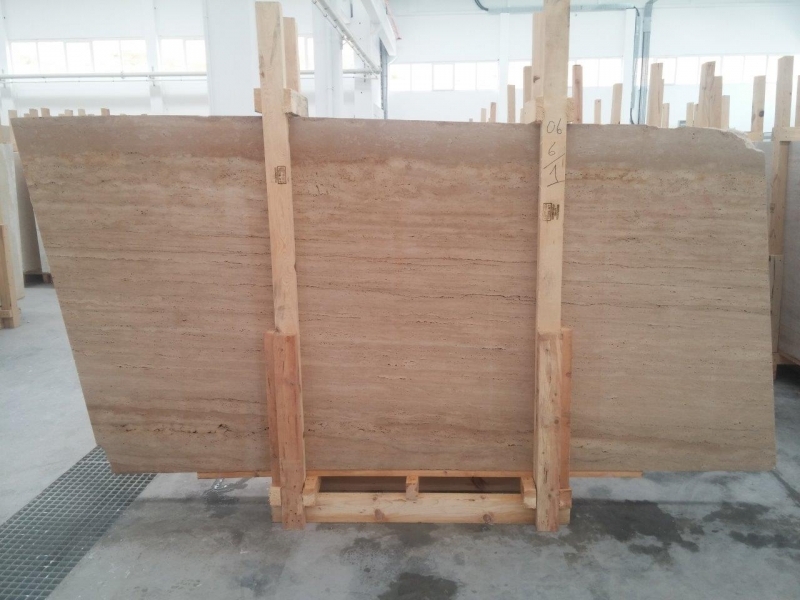 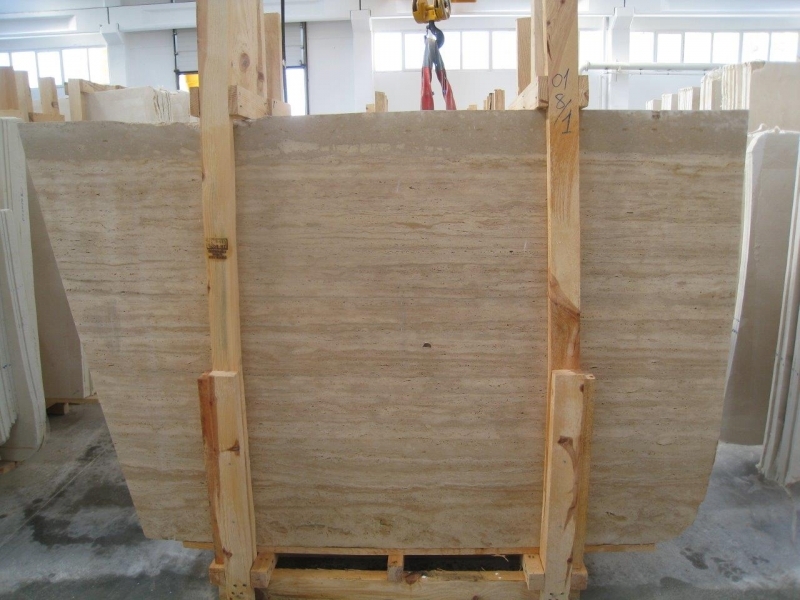 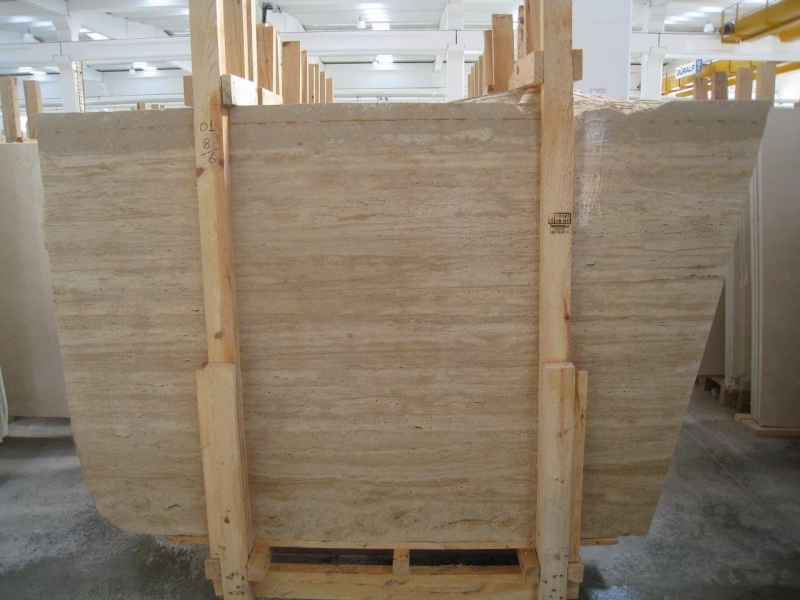 This is the most popular classic vein cut travertine in Turkey. 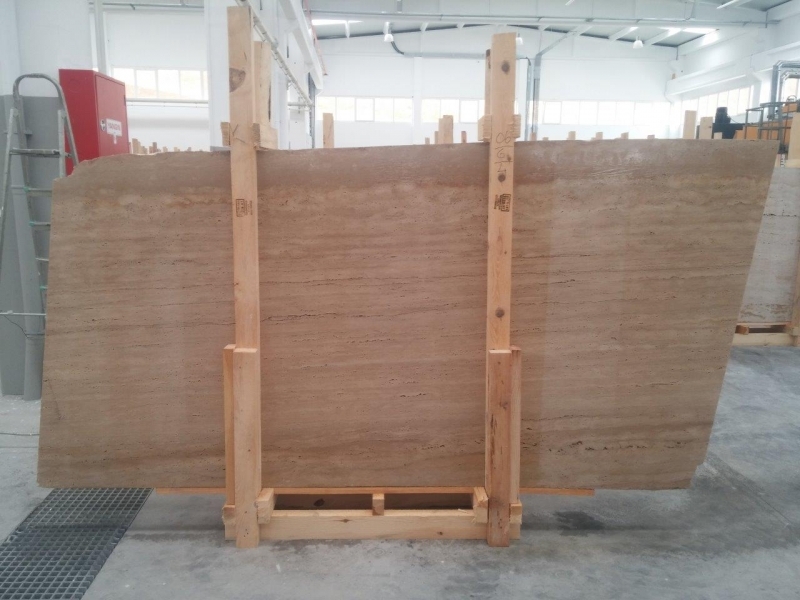 Any size and finishing are available. 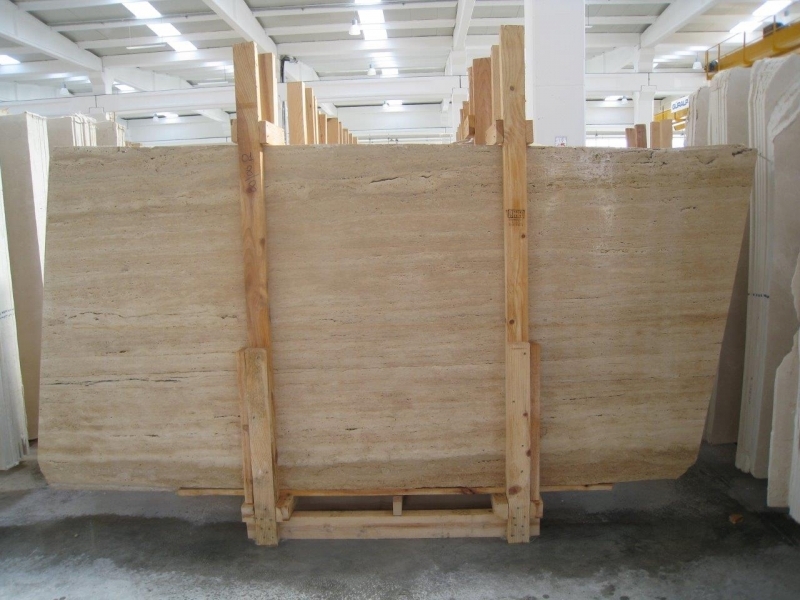 Its color is light/medium beige, so that the material can suit for various projects. 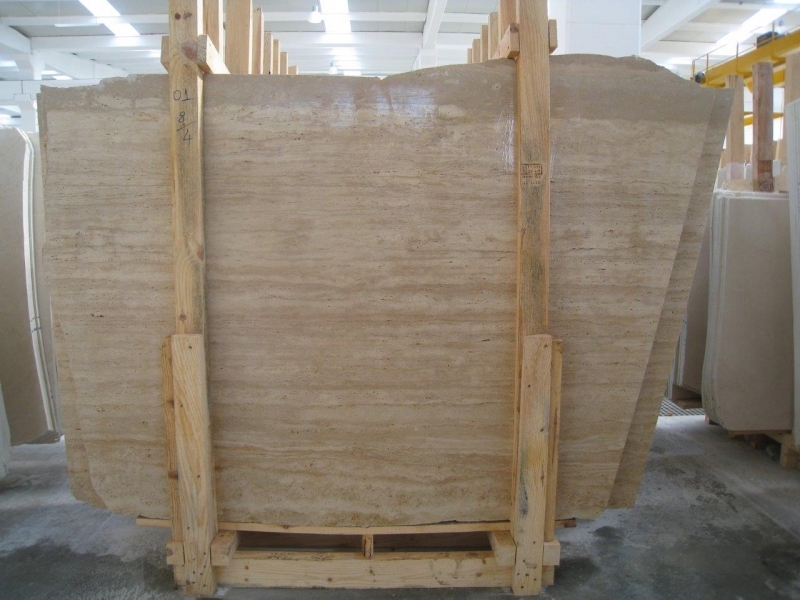 - It has an excellent polishing quality. 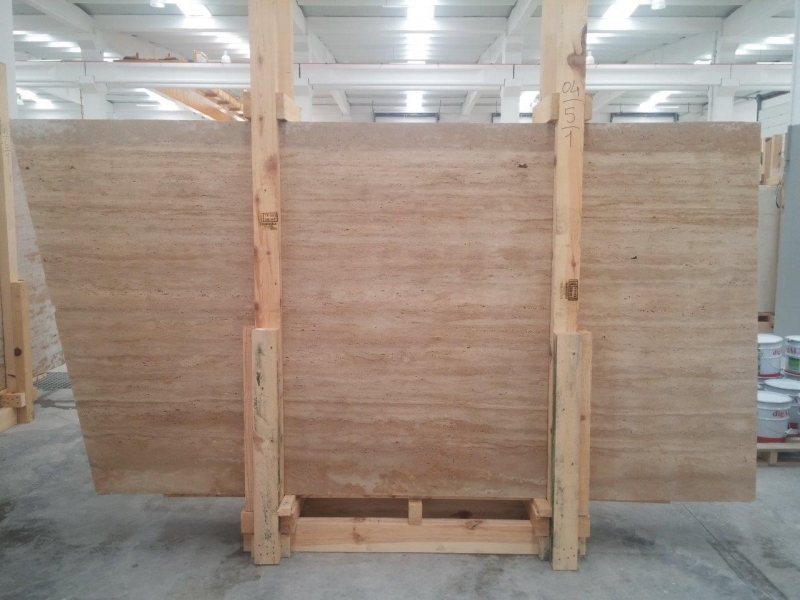 - The material is suitable both for interior and exterior designs, and wall cladding. 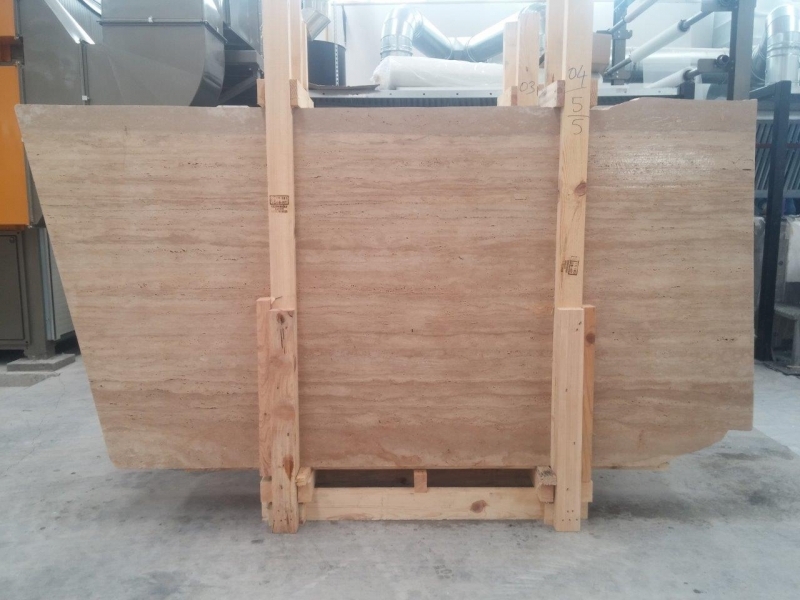 - Block production continues 12 months. 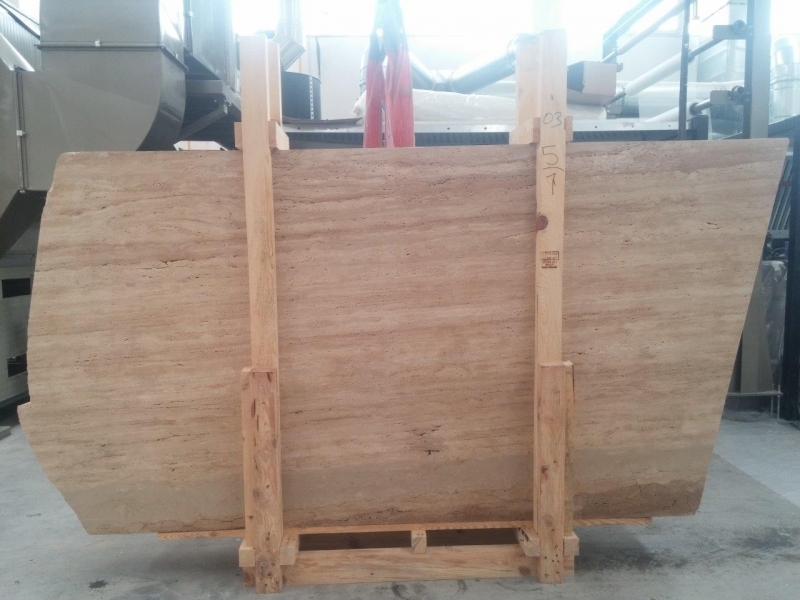 - Vein cut is recommended for this material. 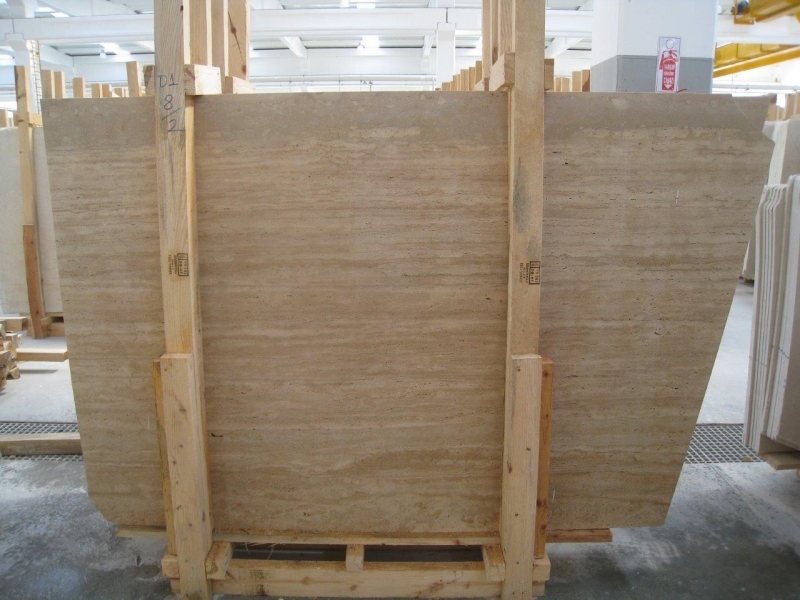 - Safe supply is provided for projects. 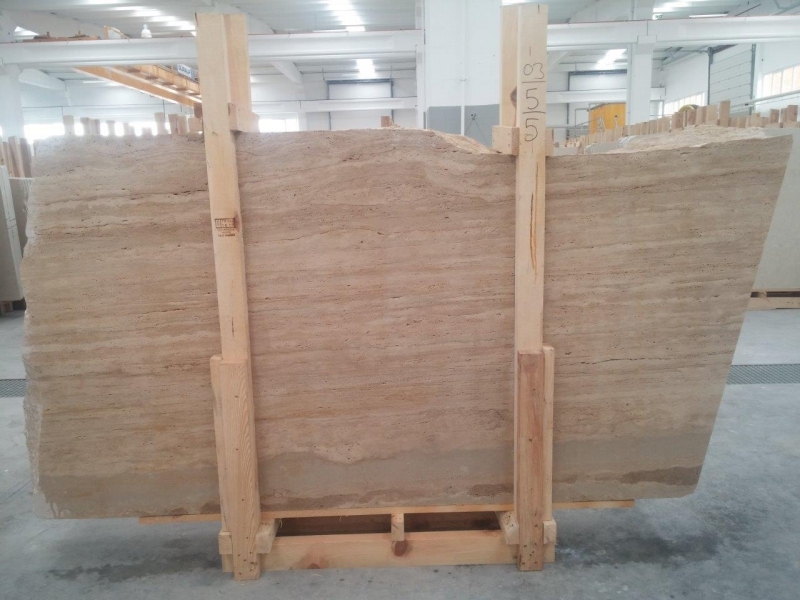 - It has been exported to all over the world for years. 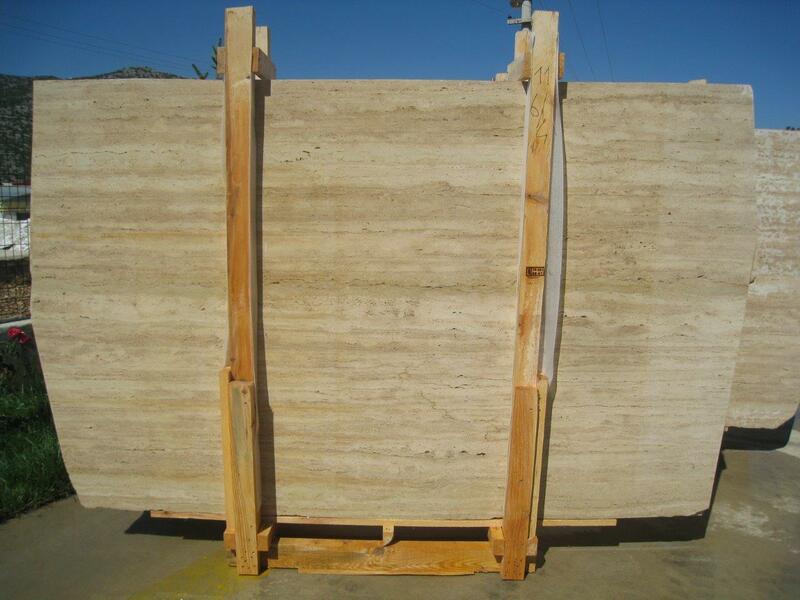 - The material is strong enough to be used for exterior designs. 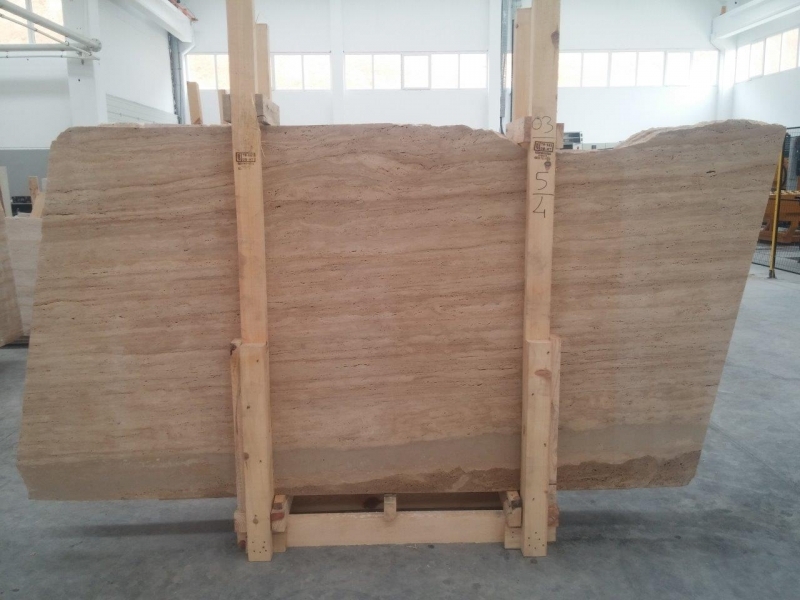 Üretici Misiniz? 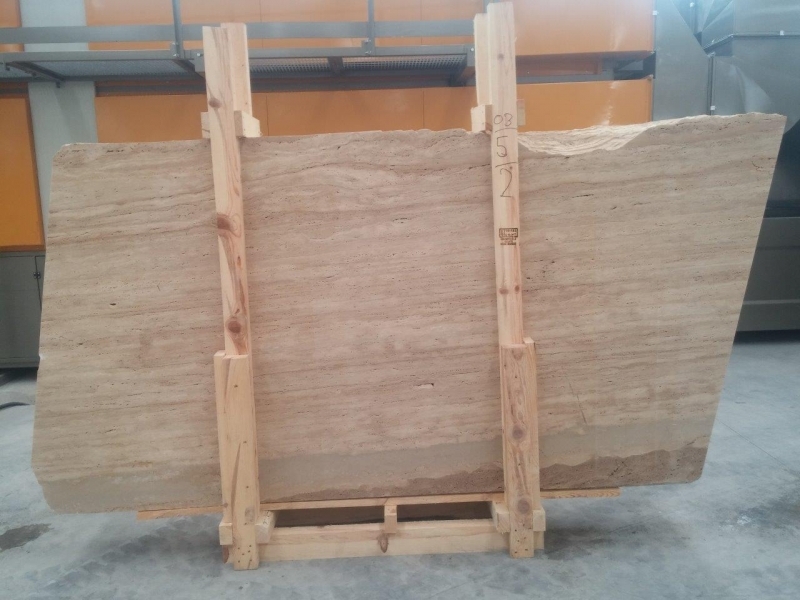 Lütfen Burayı Tıklayın. 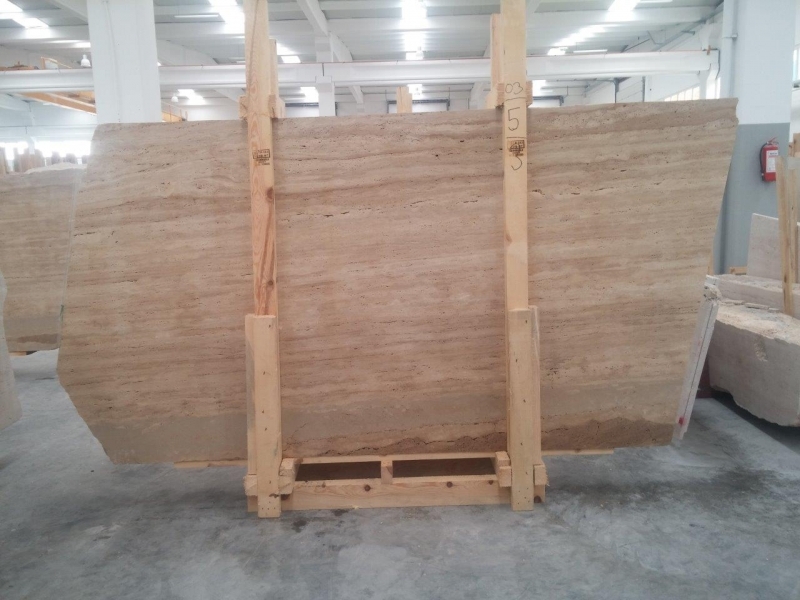 Please fill the below details for detailing your needs. 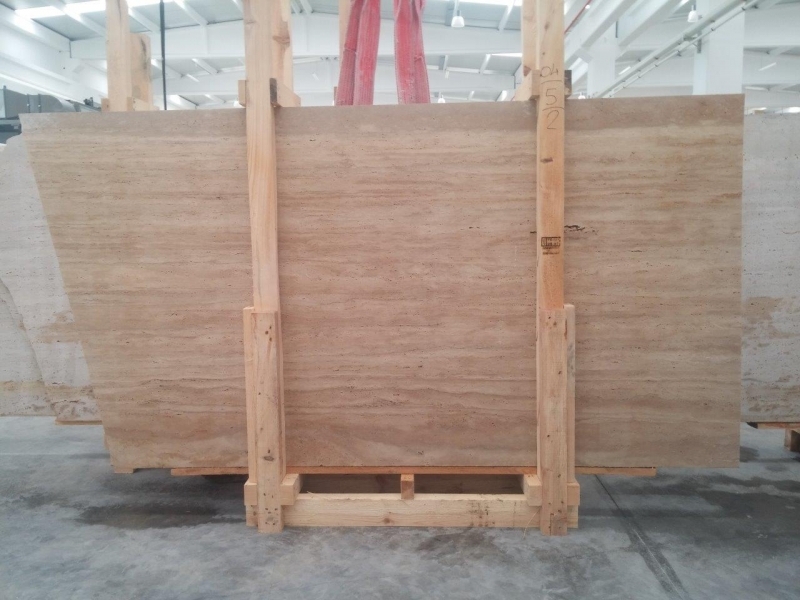 More details you give, faster and better results we can achieve.